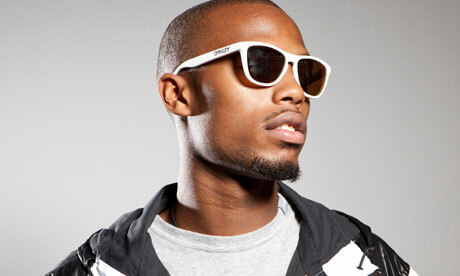 B.o.B’s song “Airplanes” was one of the biggest hits of 2010, and went quadruple platinum. This solidified the 23 year old rapper in the world of music. 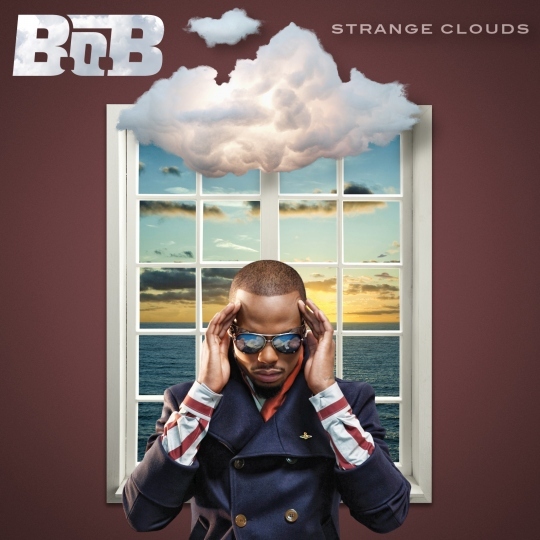 Recently B.o.B released a fifteen track album Strange Clouds that features a great number of collaborations. The album also features tremendous production from various producers including Dr. Luke, Jim Jonsin, and B.o.B himself. The album starts out with the track “Bombs Away” which features a guess spot from the amazing voice of Morgan Freeman. Lyrically the song talks about B.o.B’s struggle with success. The next track is called “Ray Bans” which is a clever play on the rappers first name, Bobby Ray. The next track is called “So Hard To Breathe” a heartfelt track about his struggles to remain normal, whilst experiencing tremendous success. The track also features a killer hook with a tremendous bass part which is put far up into the mix. The next track was really unexpected especially because it features country star, Taylor Swift. The song is called “Both of Us” and starts out with just Swift and an acoustic guitar. This leads into a tight verse from B.o.B. and a chorus that is sung beautifully by Swift. The next track is the album’s title track “Strange Clouds” which features Lil Wayne, and is an ode to hard partying and living. The next track is called “So Good” and is the second single, and my personal favorite from the album because of its catchy hook and clever verses. The next track is “Play for Keeps” which is an awesome track with a tight beat and verse. The next track that caught my attention was “Out of My Mind” which features an awful guess spot from Nicki Minaj. The final track “Where Are You” is interesting because it features an inner dialogue about the struggle between being Bobby Ray and B.o.B. Strange Clouds is one of the most diverse Hip-Hop/Rap albums I’ve heard. I mean at points it goes country, and at some points it hits lows, but it came back and delivers with tracks like “Where Are You”. Check out Strange Clouds!